We have partnered with Chegg to offer you the most options and best prices on virtually any textbook. 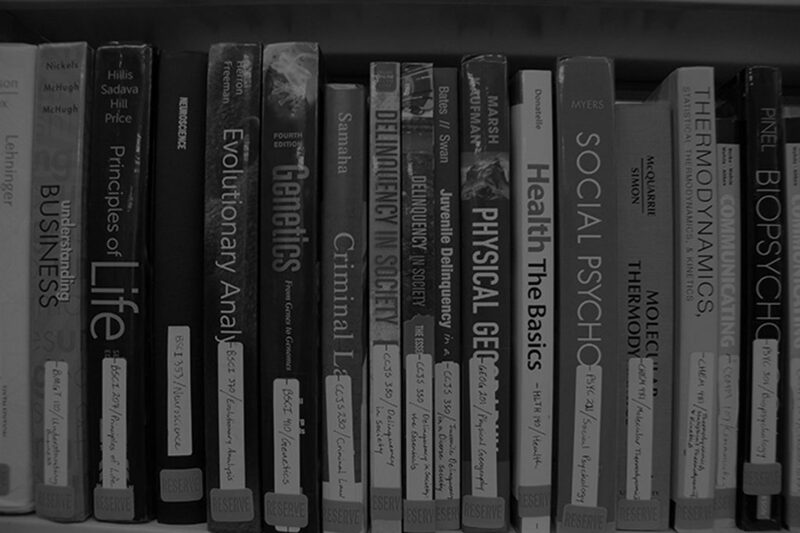 Textbooks are available in the standard in-print format, and digital eTextbooks. Both forms can be purchased or rented! Click here to search for your book's prices and formats! Need an in-print textbook super fast? We might have it in stock or we can get any textbook to our store in 1 business day! We charge a small fee for this service. Give us a call or stop in to make arrangements!